Home » bluetooth , Mobile » How to connect internet via mobile blue tooth ! 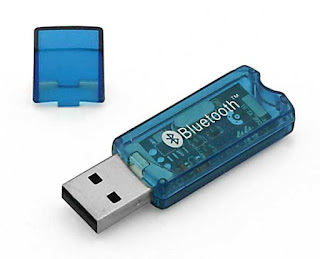 How to connect internet via mobile blue tooth ! 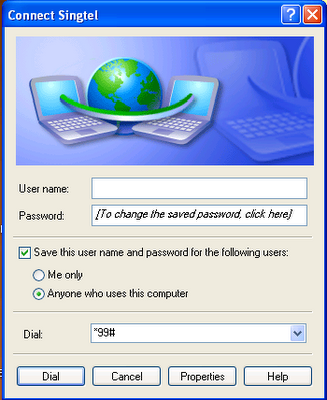 today i'm going to explain you about how to connect internet through cellphone without installing any pc suite or any other software ! so lets open blue tooth configuration wizard , it will be found on the right side of task bar well known as notification area. there will be a symbol of blue tooth just right click on it , and find dial up connection , than the dial up wizard will be open, now in dial up wizard you have to enter the APN(access point name) what is this ? so apn is a kinda protocol of computer ,that allows computer to connect internet via mobile phone ! this number is a kind of bridge between mobile modem and computer . this is the default number in every cell phone ! but wait, you have to configure your mobile also, go to the setting on mobile and find apn or connetion settings , and add the same apn on that mobile . apn depends on isp. so okay now go to dial up wizard and do that all stuff , and i'm sure you will'b conneted with internet in few secounds ! so thanks for reading my article and don't froget "comments" :) and next article will be on hacking !